Since becoming debt free we look for ways to optimize our spending. I call this Money 2.0 because it’s the next level of money once you have all of your expenses and spending under control. We have been thinking about what the best way is to optimize our spending. While we try to save money everywhere we can, we do still have to go out and buy things. I mean, a family has to eat right?! Sticking with my belief that it all counts, we looked at our spending and decided to come up with a system. This involves maximizing our points and reward cards. Graduating to Money 2.0 means that we have never had to pay an interest charge, and never carry a balance on our cards. So we felt that this was a good way to optimally use cards for our spending. If you are going to do a credit card strategy of any kind it’s important to decide on what’s important for you. In the past, cash back has been the best thing for us. Largely because cash back is the easiest way to use that reward. You either get a check once a year or you get it put right back on your card so it’s all useable. 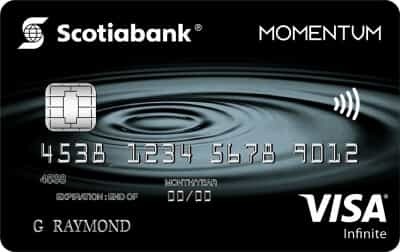 We decided to use the Scotiabank Visa Momentum Cash Back card. It has a bunch of perks, but the biggest is the cash back rewards. Why this card? If you are spending more than $210 a month in groceries this card pays for itself. Let alone the cash you get back for gas and everything you spend. Since we have a family of four, our grocery bill is a lot more than $210 a month. And with two cars our gas is almost enough to cover the cost of the card in cash back rewards on it’s own. Anywhere else we can save? We got the Capital One Credit Card because it’s pretty much a given for Costco members in Canada. It gives the same 1% back on everything. and 2% back on restaurant purchases. 2 is better than 1 (at least that’s how the song goes), so that’s a given when we go out to eat we use this card. What about that 1% on everything else? It’s not bad but it doesn’t sound like a lot. That 1% kept coming back to my head. The truth is if we spend $1500 on non food/gas/restaurant purchases then it adds up. Spending $1500 a month means a total of $18000 a year. At 1% cash back it gives us $180 a year. So we looked into travelling (which is our big focus right now) and the Westjet Mastercard was the best one for us this year. We talk about this one about how we are flying to Hawaii for less, but to sum it up quickly you get a buddy pass once a year and get 1.5% in travel dollars for flights and holidays booked through Westjet. Since our spending is tracked this will give us extra cash back, over and above the 1% on the other cards. Then we ill also get a flight voucher which will save us the cost of the card right there, since we plan on travelling at least once a year as a family. The buddy pass alone justifies it for us, but the extra 0.5% is our kicker, it will give us an extra $80 a year which almost covers the cost of a card. It’s totally worth it, given our situation. Credit cards are like a knife, they can be dangerous for some people, while for others they can help them thrive. 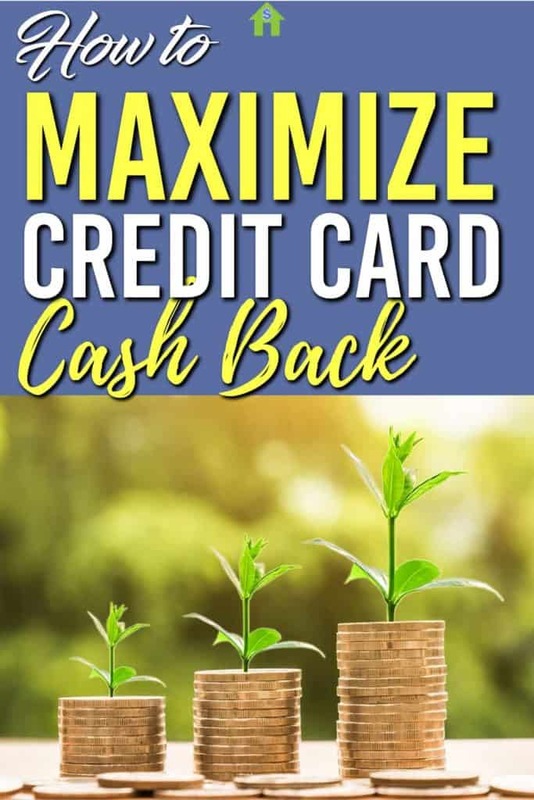 I wouldn’t advocate this strategy to everyone, but if you are looking for ways to put more money back in your pockets doing this might be a good way to help save you extra money over the year. At the very least it could save you 4% on your groceries. For us that’s over $400 a year cash back. The best thing to do is analyze each card you are thinking about on it’s own merits. The WestJet one made sense because of the original sign up bonus and free flight discount voucher. The Capital One card was easy because of the Costco membership. The Scotiabank Card was a given for the food and gas. 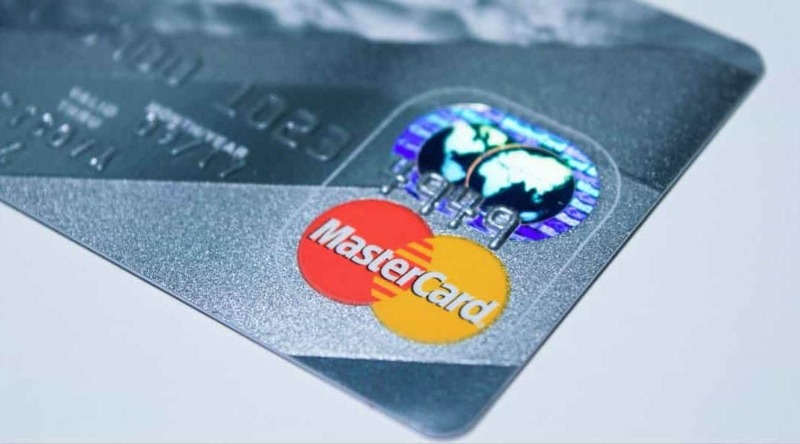 When you are looking at a card you need to decide if it’s right for you, or if credit cards are the right move for your situation at all. For most people they are not. This is probably best described as credit card hacking. It’s all legit and within the rules of companies. Once you are at the Money 2.0 are your views on things change and optimizing becomes more of a game than the strict necessity it used to be for us. This takes a little getting used to. When we go to spend money, we consider what we are buying and which card is best. Groceries $200 ($8.00 cash back via Scotiabank Card). Walmart $50 ($0.75 cash back via Westjet dollars on our Westjet credit card). Gas $50 ($2.00 cash back via Scotiabank Card). Eating at a restaurant $50 ($1.00 cash back via Capital One card). As you can see just from our normal spending we optimize to get an additional $11.75 back from normal day to day expenses. Over the year that adds up to over $500 in the above scenario. Getting good with your money also means maximizing rewards and returns whenever you can. This is just one way that we are taking advantage of the system to make sure we are benefiting from things we are already buying. Did you find this helpful? Please share it with others so they can find it!